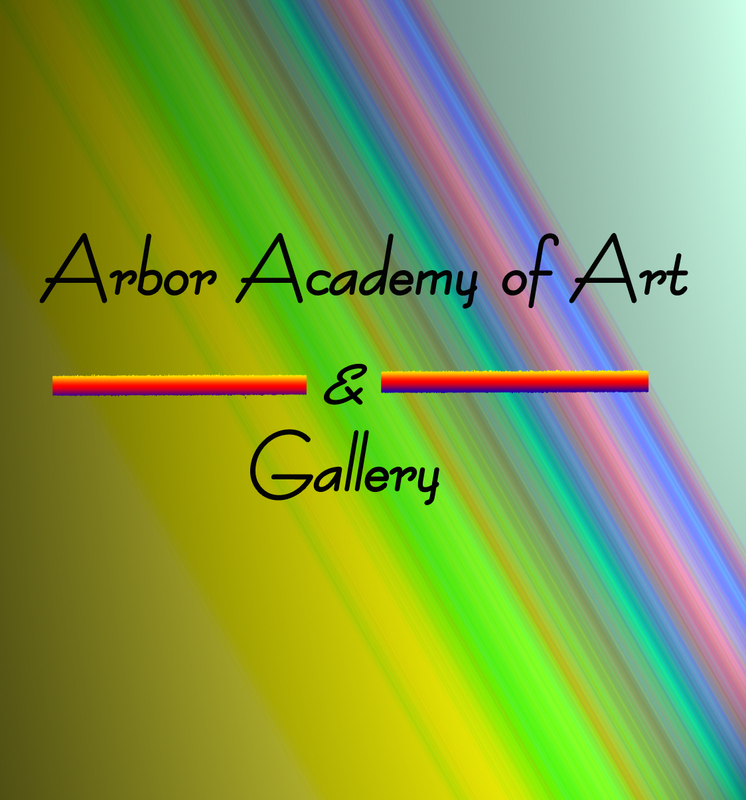 Here at the Arbor Academy of Art & Gallery, we encourage professionals as well as new and developing artists to strengthen, improve and advance in their education, appreciation, study and practice of the ever-growing art world. If you are interested in learning more about our classes or would like to sign up for one, you can go to our Contact Us page and submit an inquiry about our classes or call us direct at 626-239-3153. What if I don’t have real talent? Artists are not born; they are developed and trained. Talent comes from enjoyment of the activity not from birth. Learning doesn’t stop at any birthday. You can always add to your knowledge and skills. There are ways to improve your sketching skills. NOTE: Class sessions are consecutive. Please notify the Gallery if you will be absent to allow for make-up session. Thank you. 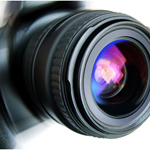 In this class we will cover camera settings, composition, portrait lighting and posing, filters and flash photos. Includes one field trip. Students will learn or review basic painting skills and produce original work. Classes are small for individual attention. One to two paintings will be completed in four weeks. 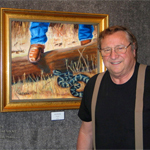 Students will paint their own original paintings from photos and life experiences. 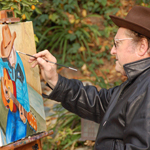 Explore techniques such as grid and projection for more accurate painting of subjects. Ron will share with you the secrets of being a good painter. Ron’s eagle eye will gently keep you on task and provide advice and encouragement. Students will learn or review basic painting skills and produce original work. Create an art legacy! Our goal is for you to have fun while experiencing artistic achievement. Has over 25 years experience as a professional photographer. He is experienced in all aspects of photography. 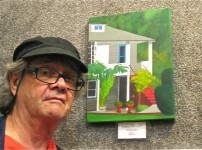 He is truly amazing and his work can be seen here at the Colonnade Art Gallery. 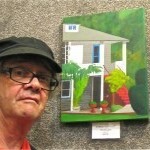 Is a professional photographer, oil painter and muralist. He is an expert graphite and drawing artist. 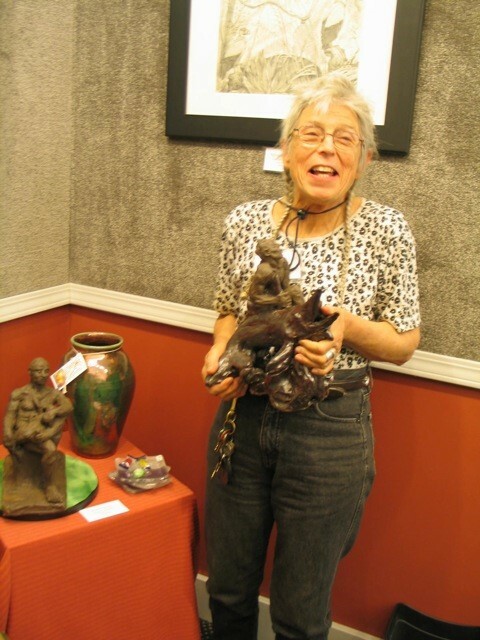 Maria Leon has been sculpting for many years. She has taught at Barnsdale Park. 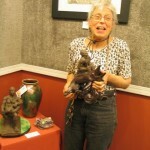 She is a delightful instructor who will share her many secrets of sculpting.